Steven Hampson is a full time furniture designer maker based out of his studio workshop near Chipping in the Forest of Bowland, Ribble Valley, and Lancashire. 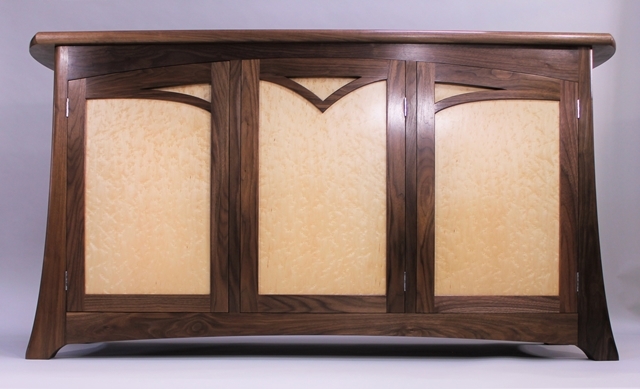 Steven makes work of his own contemporary style but will also match the design to be sympathetic with the style of a client’s house or environment. Steven’s inspiration comes from a variety of sources; including classic architecture, famous designers and abstract artists. 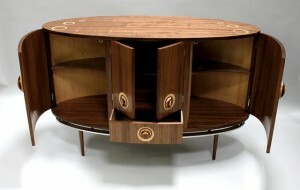 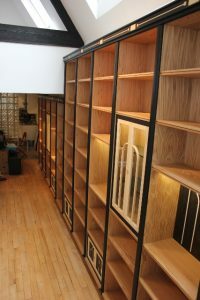 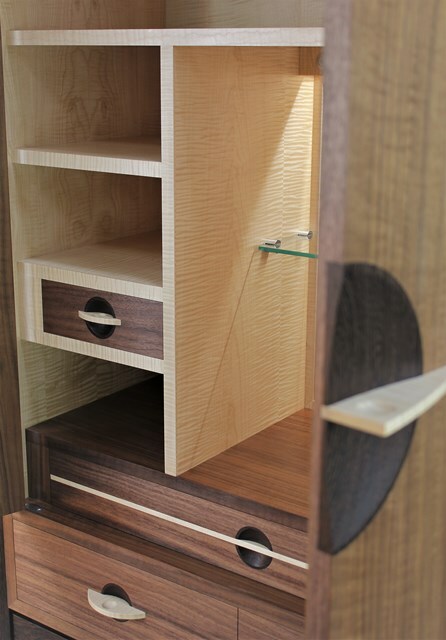 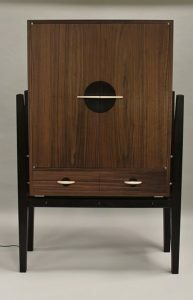 Steven likes to push the boundaries of modern design and making techniques using the very best of solid and veneered wood mixed with other materials such as metal and glass. Steven designs and makes furniture and clocks for galleries and to commission; collaborating with clients to create striking one off pieces. 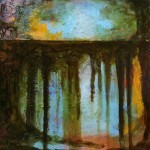 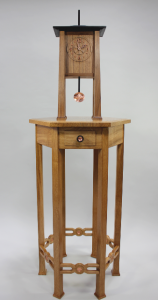 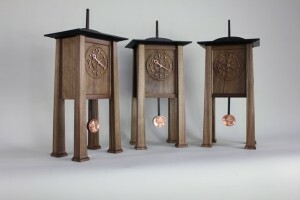 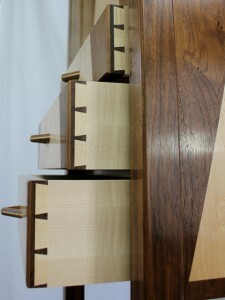 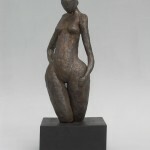 Steven also exhibits at exhibitions such as the Cheltenham Festival of Craftsmanship. 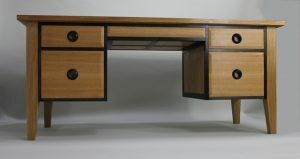 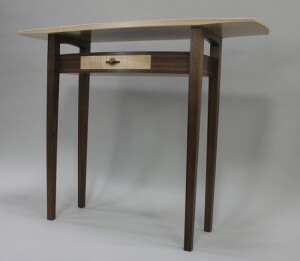 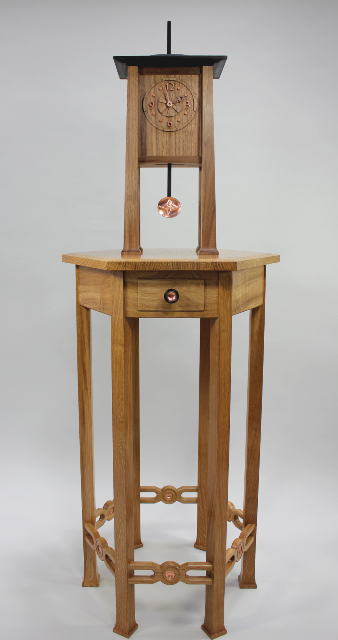 Steven is a member of the Northern Contemporary Furniture Makers and also The Society of Designer Craftsmen.